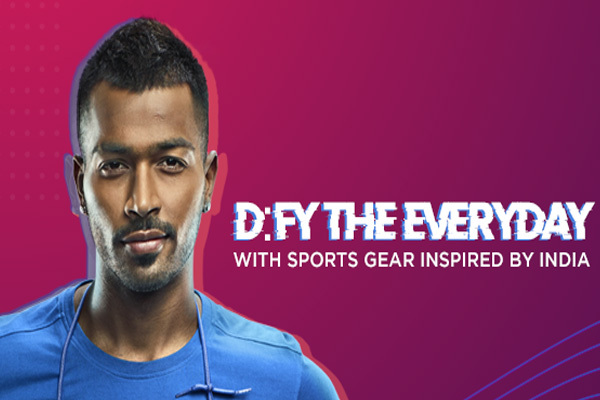 Sportswear Brand and Amazon Fashion exclusive, D:FY launched with a grand event at Phoenix Market City, Kurla, in Mumbai. The event was attended by stalwarts from the retail and online industry, celebrities from the sports and Bollywood as well as influencers, socialites & fitness enthusiasts. The event commenced with an interesting and engaging panel discussion on, ‘Is Sports finally taking centre-stage in India?’, where panellists – Mr. Kishore Biyani, Founder Future Group, Mr. Ritesh Sidhwani & Mr. Farhan Akhtar, Founders, Excel Entertainment Pvt. Ltd., Anil Kumble, Indian cricketing legend and Mayank Shivam, Director, Category Management, Amazon Fashion, provided fascinating insights into the emergence of sports and sportswear in India. The entire panel discussion was moderated by actress and Fitness Enthusiast, Mandira Bedi. Post the panel discussion, there was a unique fitness challenge, ‘Get.Set. 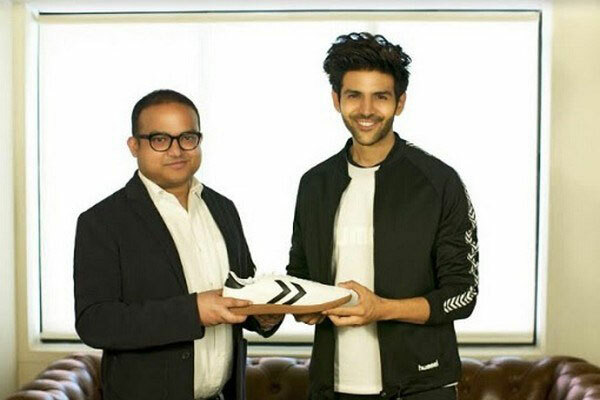 D:FY’ was flagged off by Farhan Akhtar where celebrities like Nidhhi Agerwal, Saqeeb Salem, Mandira Bedi, Karan Tacker and Rhea Chakraborty, had to participate in a series of fitness & sports related challenge not just to test themselves but also to test and taste the D:FY range of footwear, apparel and accessories. D:FY announced India’s defying cricket all-rounder Hardik Pandya along with upcoming Bollywood actress Nidhhi Agerwal as its brand ambassadors. D:FY is also privileged to have the support of India’s bowling legend Anil Kumble since inception as its mentor. D:FY also launched its flagship store in the Phoenix Market City Kurla mall spanning over 4,000 sq. ft., which will house a complete range of D:FY shoes, apparel and accessories. Additionally, D:FY will be available exclusively online only on Amazon Fashion to ensure a pan India presence. 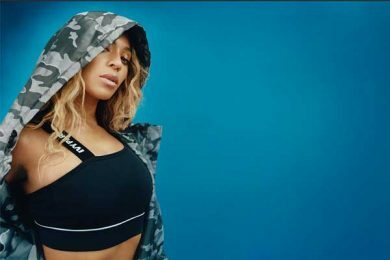 D:FY’s key aims are to make great sports gear accessible with great technology and breath-taking looks. In the first season, the collection brings over four proprietary technologies like D:FY FLO, D:FY SNUG FOAM, D:FY FLEX R and D:FY WEAVE FIT etc. in shoes and over three such technologies like D:FY SWEAT, D:FY BOX MESH etc. in apparels. In a first in sports footwear in India, the D:FY footwear range has been designed in Portland, the sneaker capital of the world, which is made for India with best-in-class technology. D:FY worked on an Indian ‘last’ and invested significant capital in its own moulds to give the best material science and composition to Indian consumers. D:FY footwear range targets Indian fitness sensibilities – walk , gym and multi-sport. 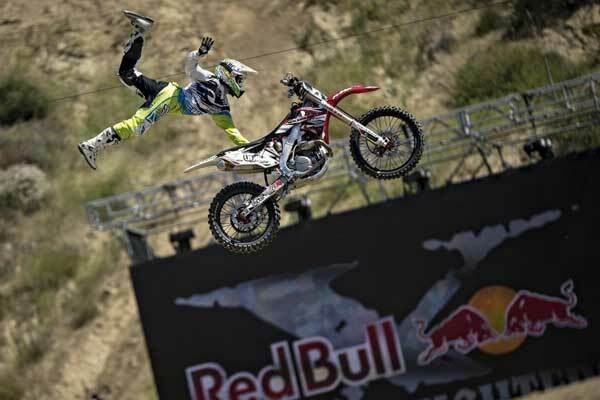 D:FY questions, Why should sports gear be expensive? 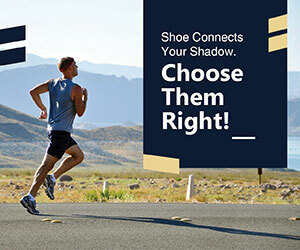 It is making great sports footwear with great technology available from prices of Rs. 2200 onwards. Similarly, its proprietary D:FY SWEAT technology range of apparel with great moisture wicking capabilities starts from Rs. 799. D:FY is planning an aggressive physical presence and begins with 22 stores across nine cities of Mumbai, Bengaluru, Hyderabad, Chennai, Surat, Vadodara, Mohali, Bareily and Hubli.